Showing results by narrator "Timothy Wheeler"
Rich Kid Smart Kid is written for parents who value education, want to give their child a financial and academic head start in life, and are willing to take an active role to make it happen... In the Information Age, a good education is more important than ever. But the current educational system may not be providing all the information your child needs. 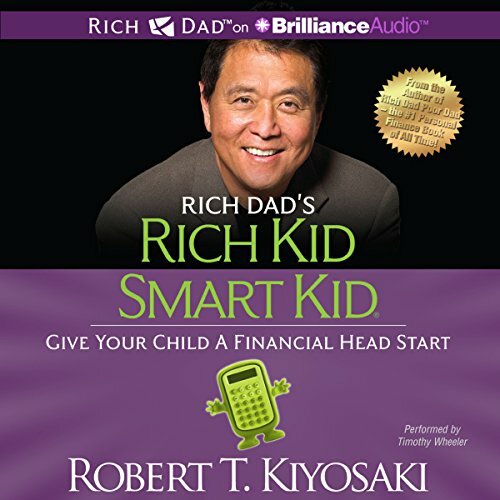 This book was designed to fill in the gaps to help you give your child the same inspiring and practical financial knowledge that Robert Kiyosaki’s rich dad gave him.